Welcome to Susan E. Isaacs: actor, writer, Lutheran — not Susan Isaacs: author, Jew. (That Susan is a prolific novelist and fabulous person.) 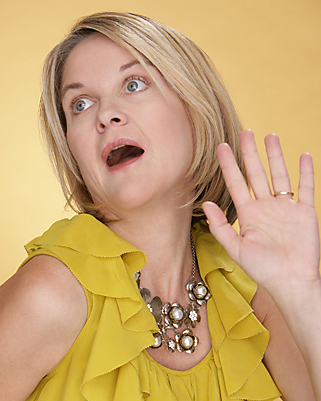 This Susan is a comedienne with many credits in TV, film, stage and radio. Her memoir, Angry Conversations With God, was named a top-ten religion book of the year by Publisher’s Weekly and Relevant magazine. She performs a solo show based on the book, blogs regularly at Donald Miller’s Storyline, and teaches at several universities in the LA area. Take a look around!